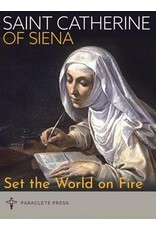 This little book of inspiration is for those devoted to the saints, and anyone seeking meaning in life. 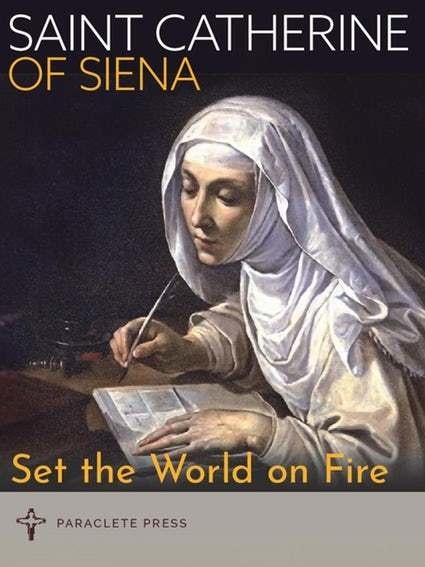 St. Catherine of Siena and St. Padre Pio have improved the lives of millions: Catholics, Protestants, non-believers, students, priests, parents, perhaps even you. This compendium of their teachings is to carry you wherever you go.